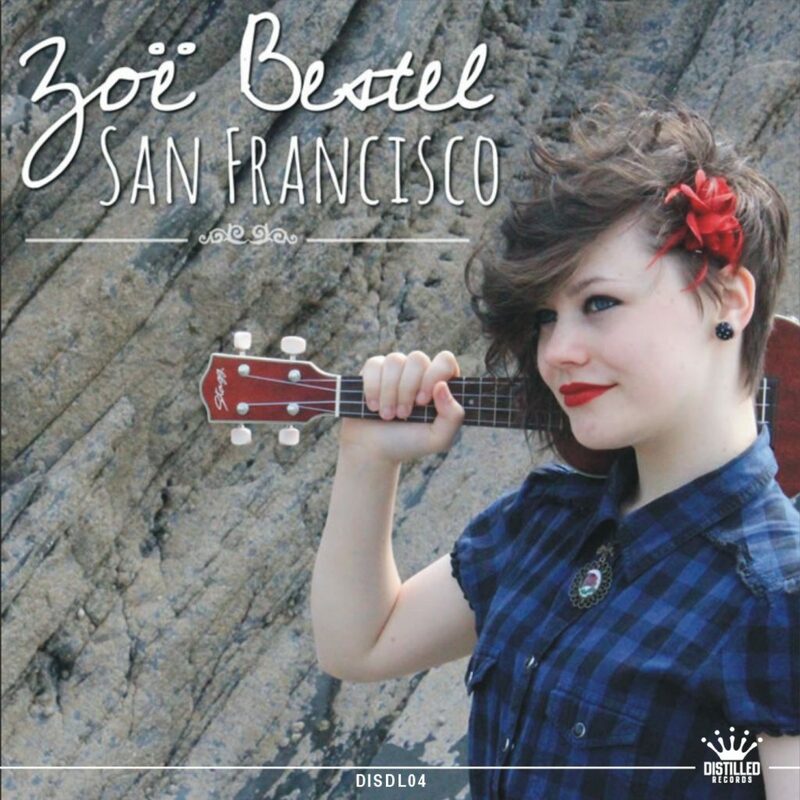 Fifteen year old award winning singer songwriter and musician, Zoe Bestel had never considered music as a career until she moved from busy Liverpool to Dumfries & Galloway at the tender age of 8. 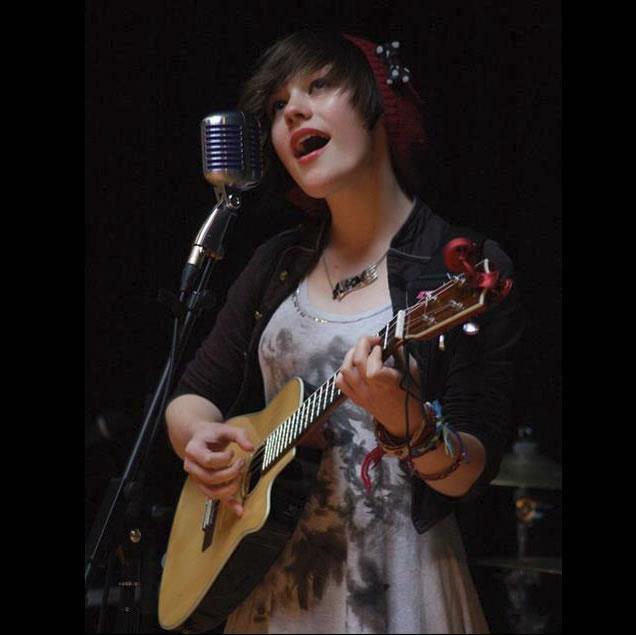 It was the head teacher at her primary school in Wigtown who encouraged her to take to the stage. 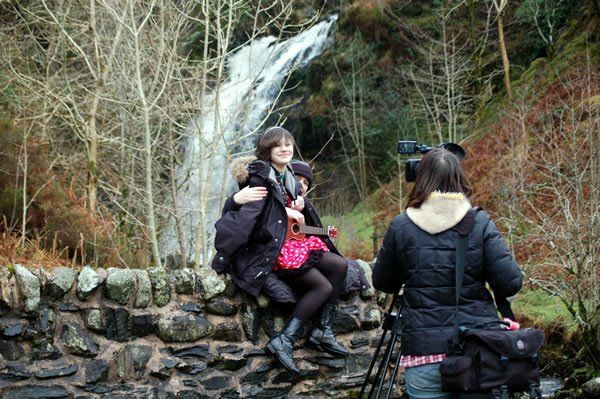 She went on to win awards at the Galloway Music Festival for the recorder, oboe, piano and Scots songs and started to really develop her love of performing. 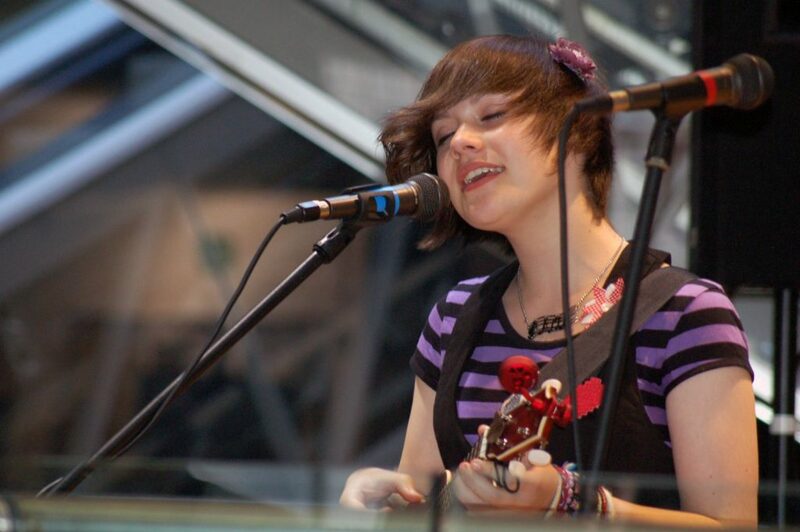 But it was in January 2011 at the age of 13 that she first picked up the ukulele and started teaching herself to play. 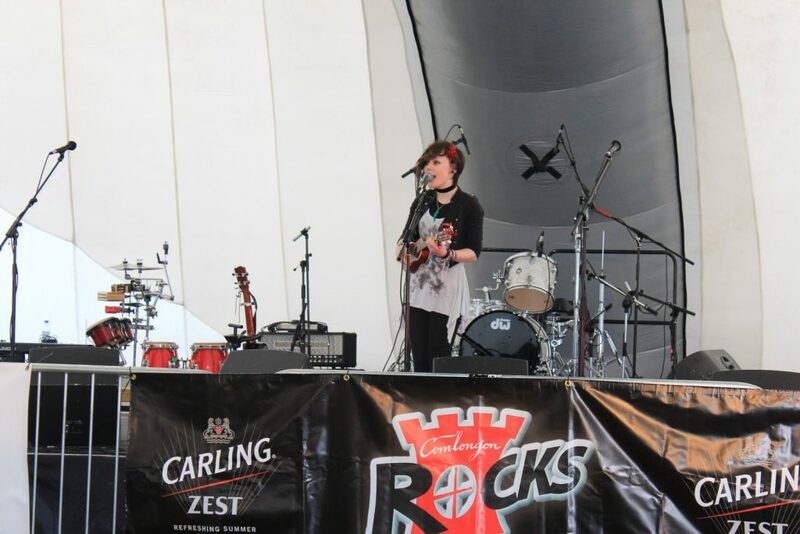 Her style is described as ‘nu folk’ and her songwriting and performances have been amazing audiences all over the country with her natural talent and an ability to perform with all the poise of someone twice her age. 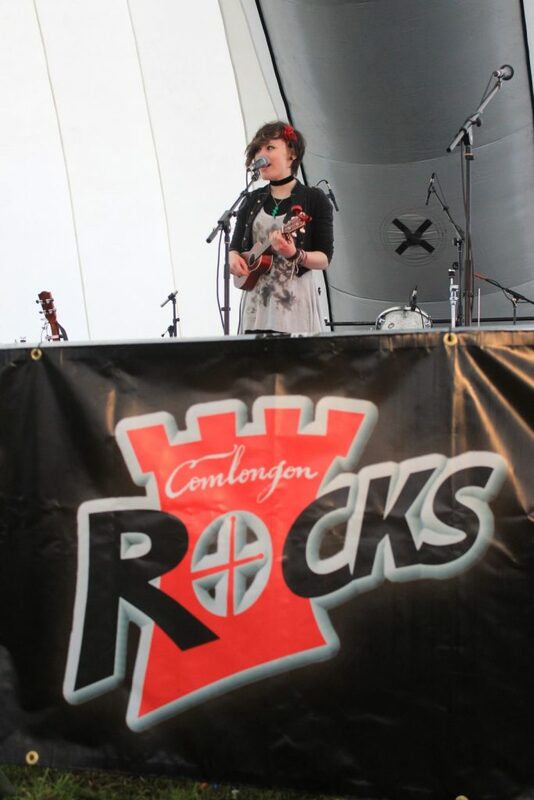 In 2012 she launched her debut single entitled ’35 Missed Calls’ and was delighted when it went to No.3 in the Amazon Folk Chart. 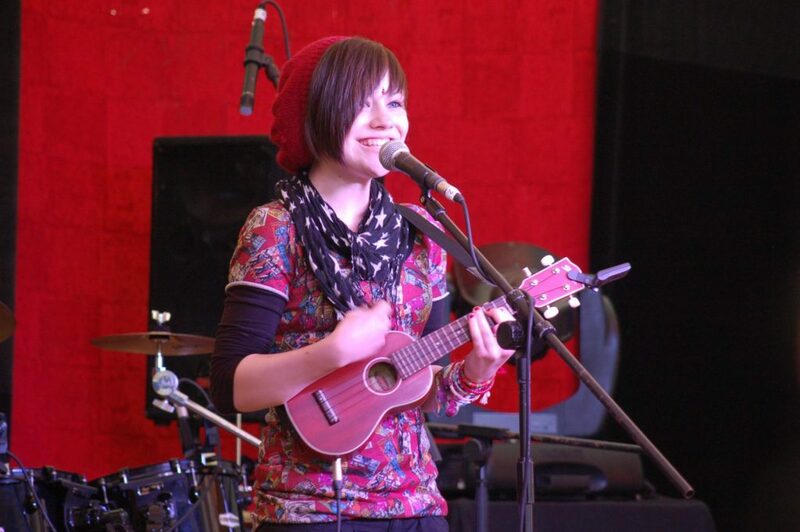 Over the last 18 months she has played all over Dumfries and Galloway supporting some of the region’s best talent including: Finding Albert, Emma’s Imagination and multi award winning Emily Smith. 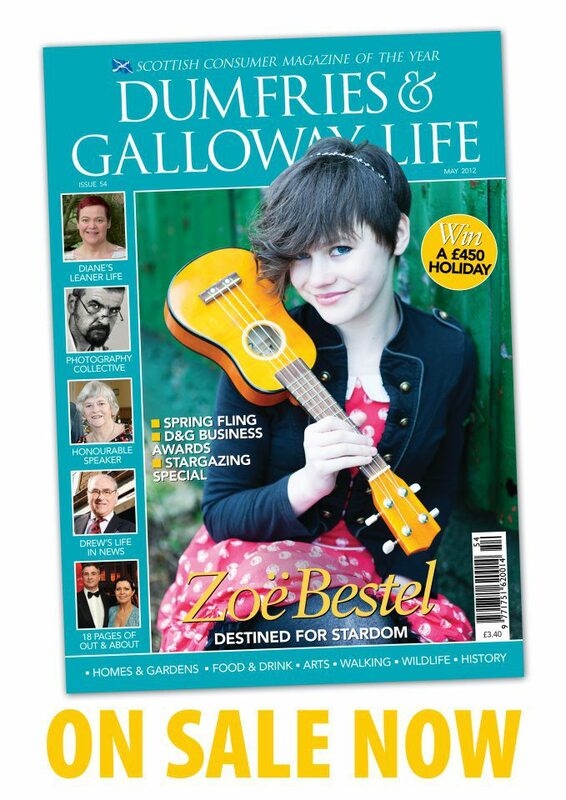 She was awarded a Dumfries & Galloway People of the Year award in 2012 by a panel of judges overwhelmed by her achievements, dedication and commitment to giving back to the community that has supported her.